This is a walk I completed a few weeks ago in January. It was a very cold and frosty day with low hanging cloud. This is why my photographs have a kind of gloomy quality. As they say welcome to England! 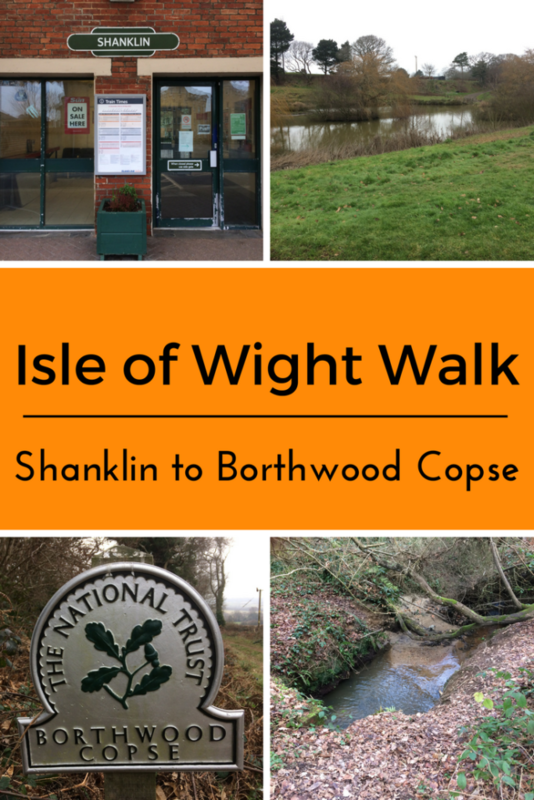 The walk is described in a small booklet called “Twelve Country Walks from Towns” published by the Isle of Wight Area Ramblers. I have a link to the booklet at the end of this article. 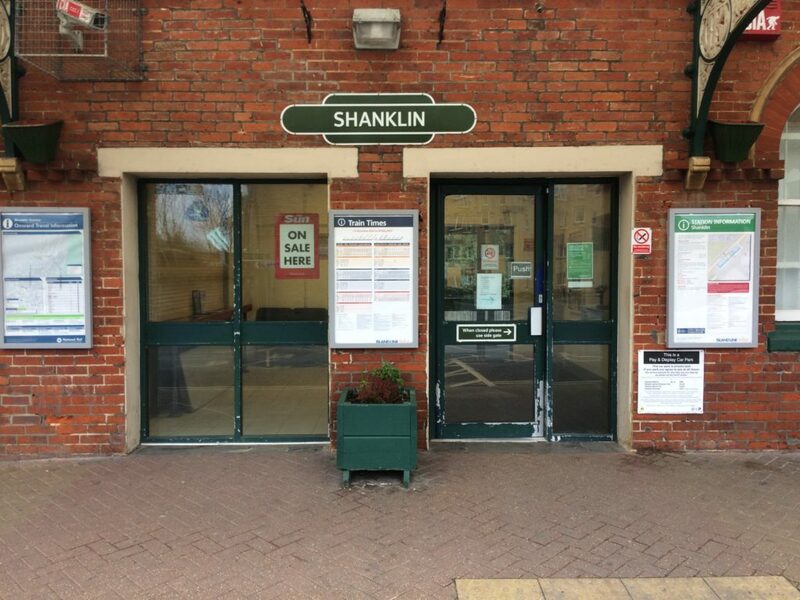 I decided to try this walk out as it starts close to my home, at Shanklin Railway Station. Also this is one of the shorter walks in the booklet at 5 1/2 miles. (I did end up doing about 7 1/2 miles as I didn’t read the directions properly!). Starting off at Shanklin Railway Station walk across the road and pick up the footpath the takes you through the Languard and Lower Hyde Leisure Park. 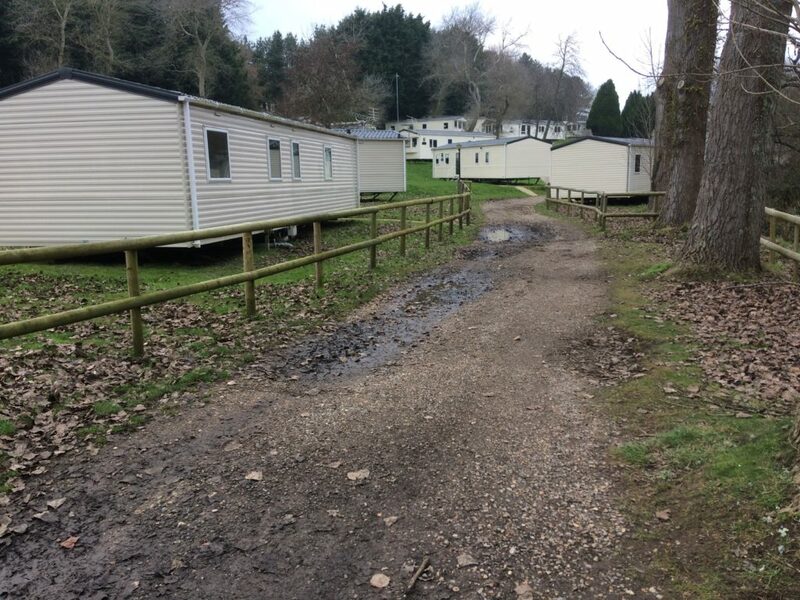 The other side of the caravan site you need to take a left-hand narrow lane that takes you to Ninham Farm. This is one of the places I went wrong and should have turned right to Scotchells Bridge. However, I walked past the farm and up onto a path that came out in Apse Heath. It’s a strange thing but I really don’t think you can actually get lost in the Isle of wight I always know where I am so I decided to walk back down towards Scotchells Bridge and pick the footpath up again. One part of the walk I was looking forward to was a walk through the Isle of Wight Airport. 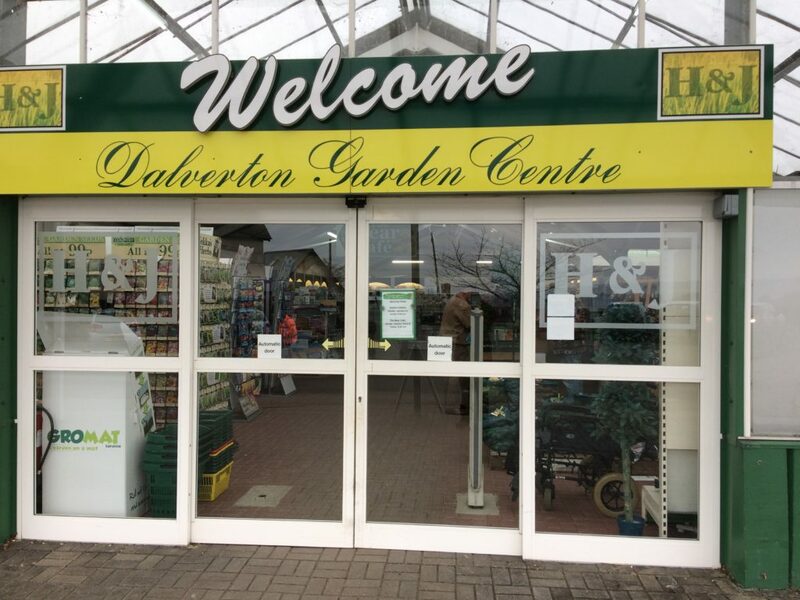 As I walked back down the road I passed Honor and Jefferies Garden Centre and decided to stop there for a coffee. After the coffee, which was delicious, in the very busy garden centre, I had a change of plan and decided to cut through to Borthwood Copse opposite the garden centre. Leaving walking through the airport for another day. 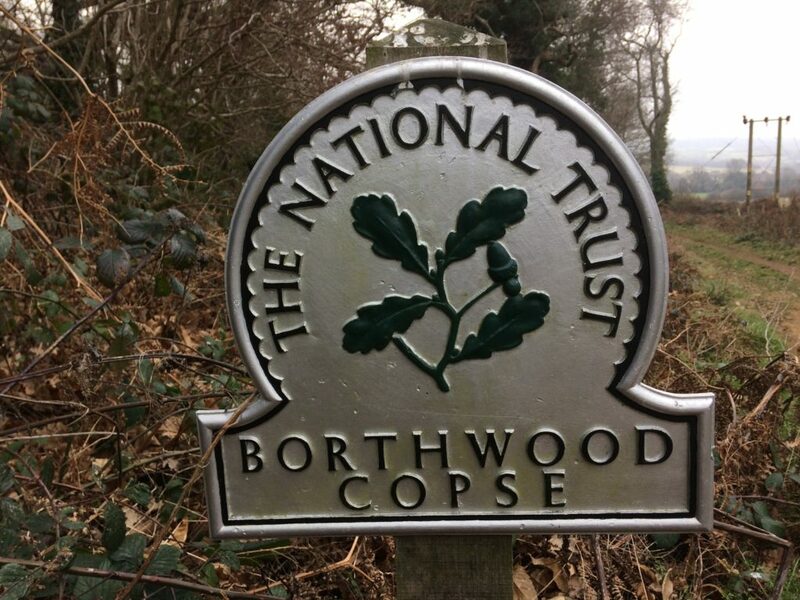 Cutting through farmland I made it to Borthwood Copse. 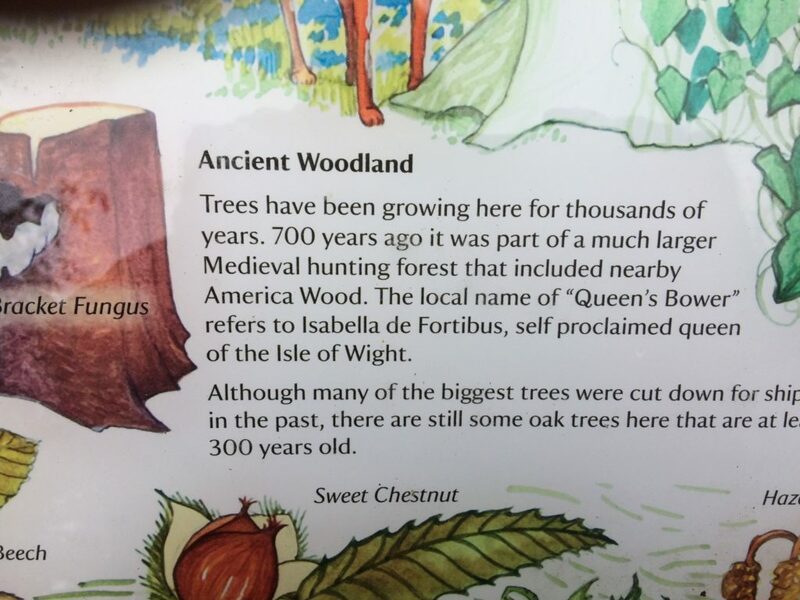 And merrily walked right the way through this beautiful and ancient forest. Not looking at the directions, and I found I should have taken a left-hand path and come out at Apse Heath, instead I came out near Newchurch Village. Never mind I just walked back through to America Wood and got myself back on track. Walking towards America Wood you pass one of those solar farms, a bit ugly, with high fences and CCTV cameras to protect the area. 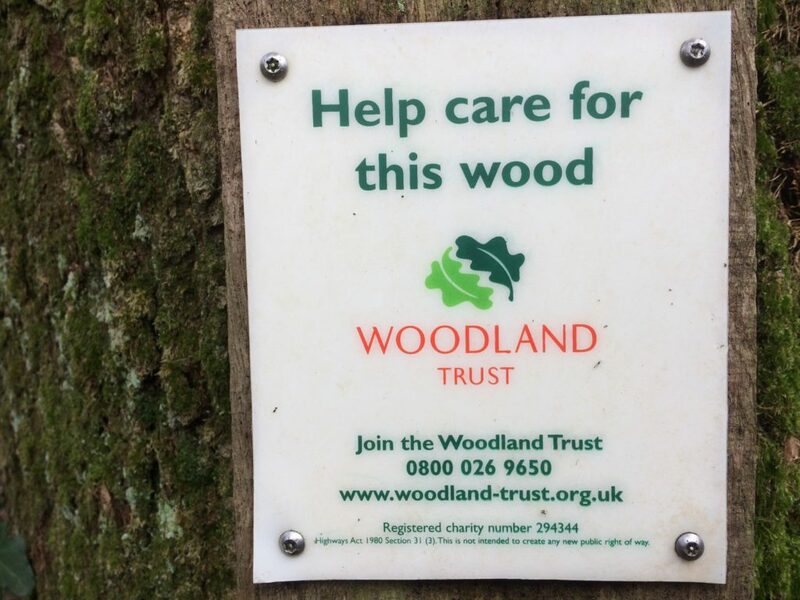 Walking through more farmland takes you towards Amerca Wood, at one time this would have connected to Borthwood Copse. The entrance to America Wood is a very steep path that really is in need of restoration. Once in the wood, I was amazed at how beautiful it is. I had never been in this wood before. 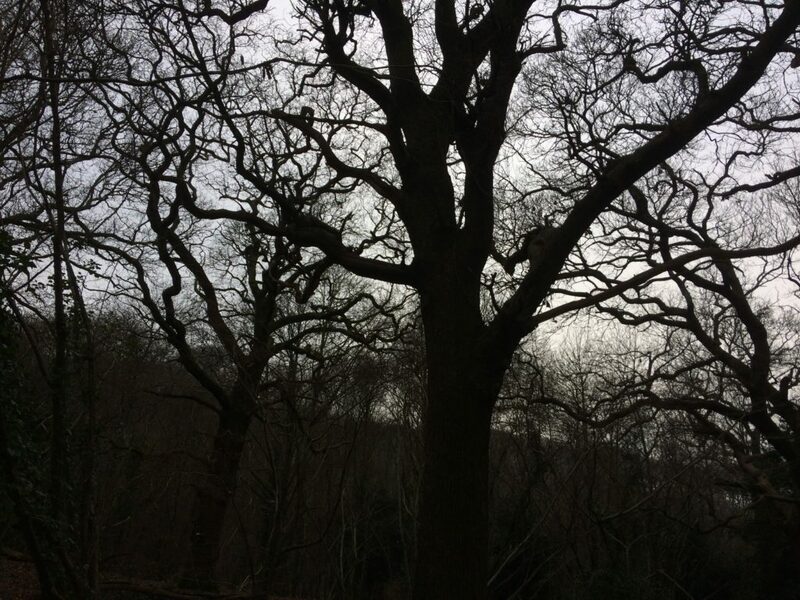 I actually prefer to walk through woodlands in the winter as you get a good view of your surroundings and really notice all the old and beautiful oak trees. I must revisit this walk when it is bluebell time, it will be stunning. Walking through America wood there are many different paths I could take, but I decided to walk past a house with a long drive then a farm yard back into the caravan site. 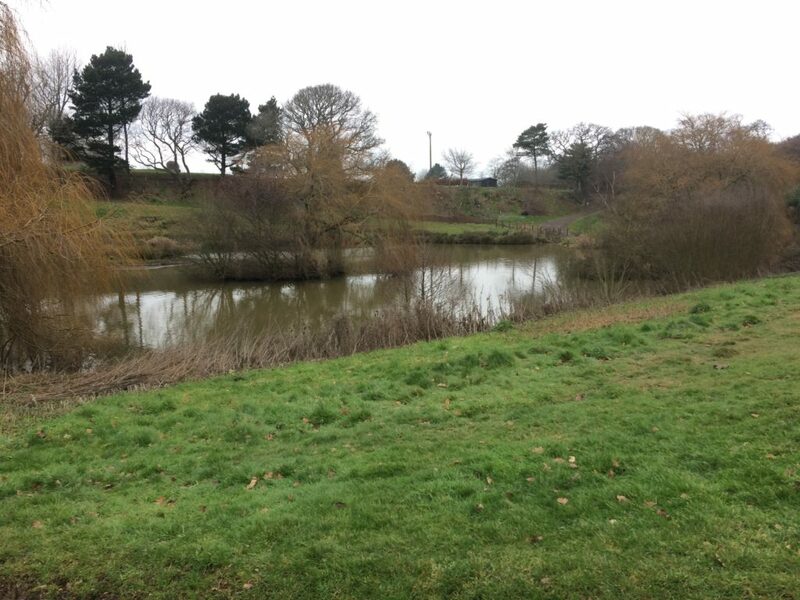 This circular walk took me about 4 hours, this included a long coffee break, at the Garden Centre and a visit to the shop in Apse Heath.